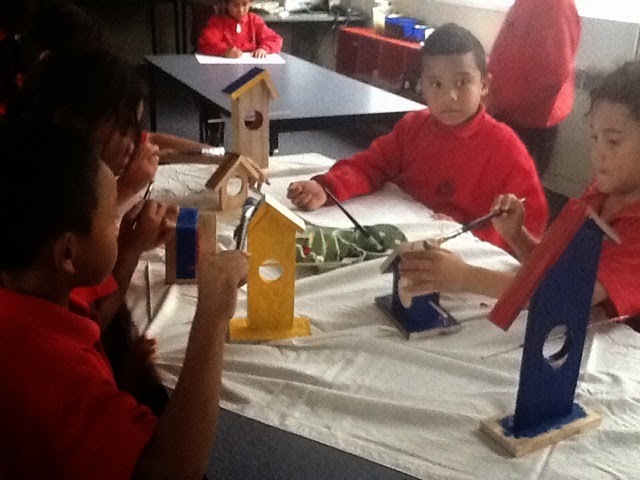 Last term in Makerspace we made bird houses. 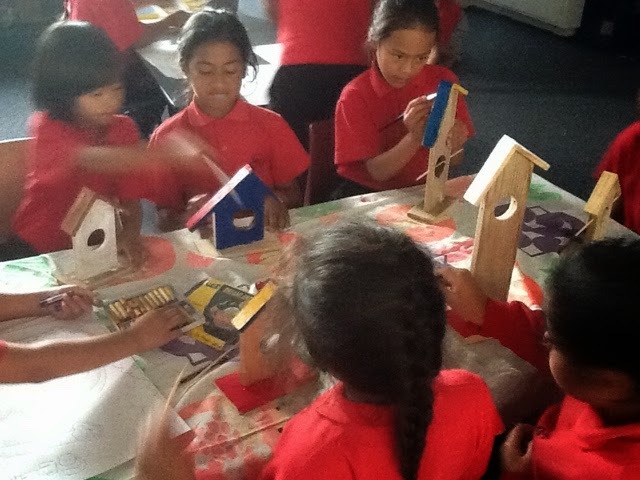 Every bird house had a right angle roof. 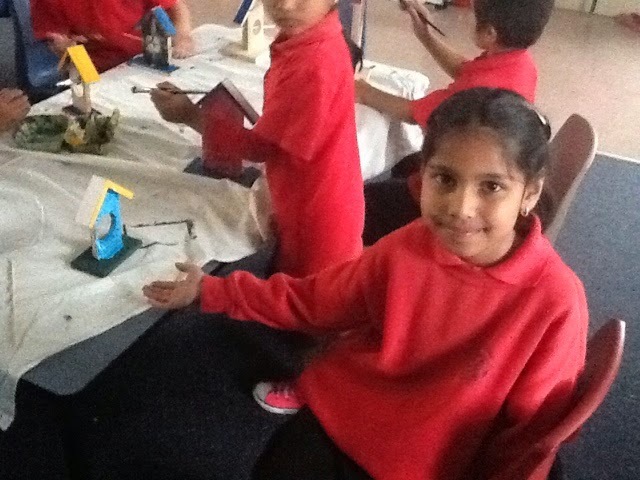 We finally are starting to paint them and will hang them in the classroom next week.